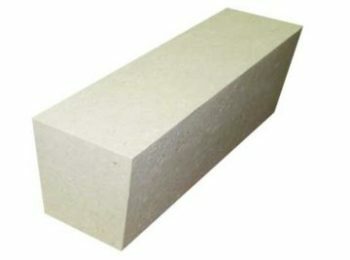 High Alumina Bricks are characterized by high Al2O3 content, so its series of high temperature working properties are superior to clay refractories. 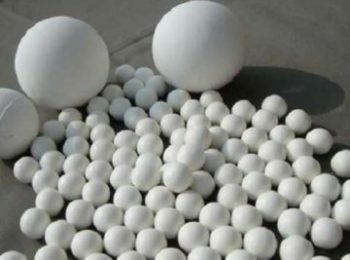 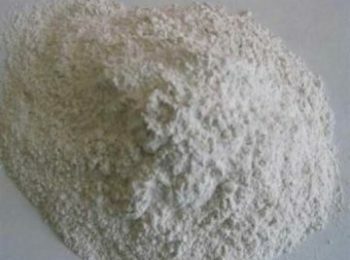 When the Al2O3 content is less than 72%, the high temperature solid phase which is stable before the temperature of 1850 ° C is mullite. 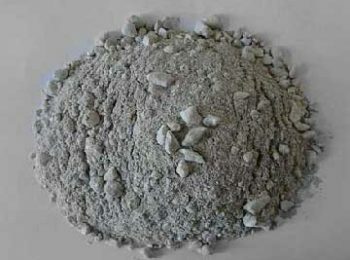 In addition to the mullite composition, the remaining SiO2 forms a liquid phase at a high temperature. 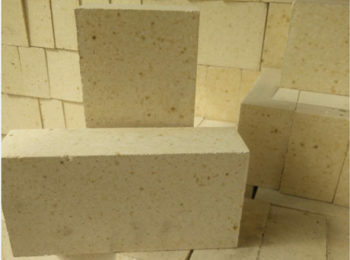 When the composition of the high alumina brick is close to the composition of mullite (71.8% Al2O3, 28.2% SiO2), the amount of liquid phase formed is reduced, and the fire resistance of the product is enhanced. 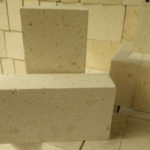 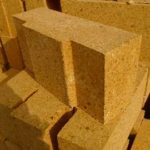 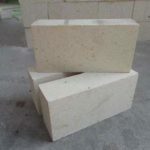 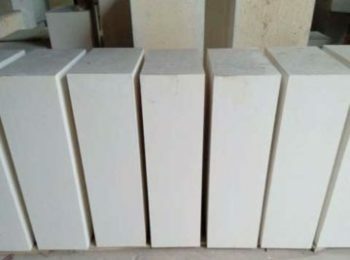 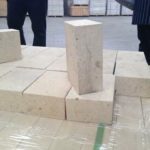 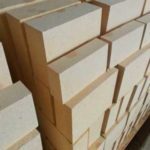 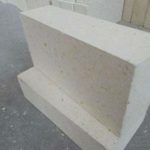 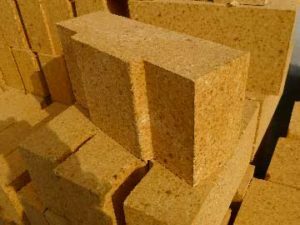 Therefore, high alumina fire brick with Al2O3 content less than 72% increases with the content of Al2O3, and the mullite content in the product increases, and the fire resistance also increases accordingly. 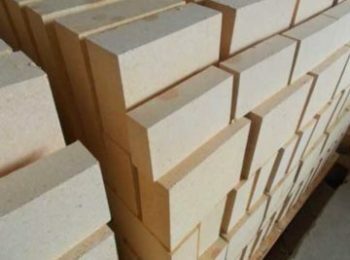 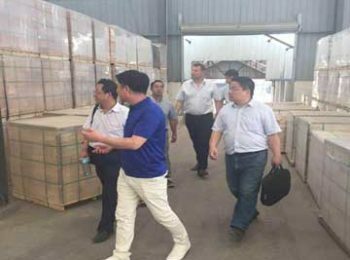 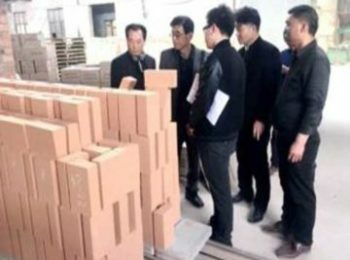 When the Phosphate Bonded Alumina Brick with Al2O3 content greater than 72%, when there is no solvent, the stable solid phase at high temperature is mullite and corundum, and the temperature of the liquid phase is the eutectic temperature in the mullite-corundum system. 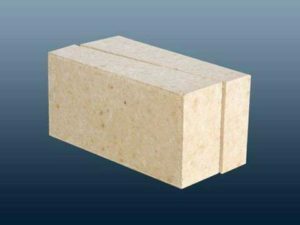 When the content of Al2O3 is more than 78%, the content of corundum in the aluminum bricks increases correspondingly with the increase of Al2O3 content, and the fire resistance is continuously improved. 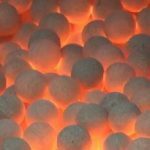 When it reaches the composition of pure corundum, its fire resistance. 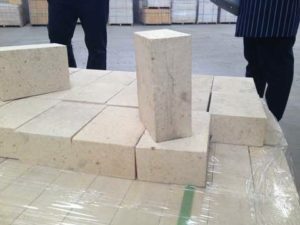 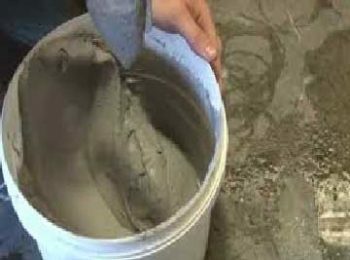 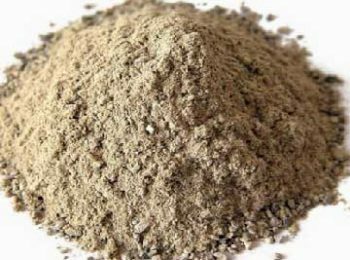 However, in the raw materials used for the production of high-aluminum bricks, usually 1 to 3% of impurities are contained, so that the temperature of the liquid phase in the high-aluminum product is much lower than the theoretical temperature. 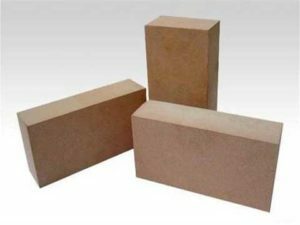 In addition, the thermal stability of high alumina bricks is related to their mineral composition. 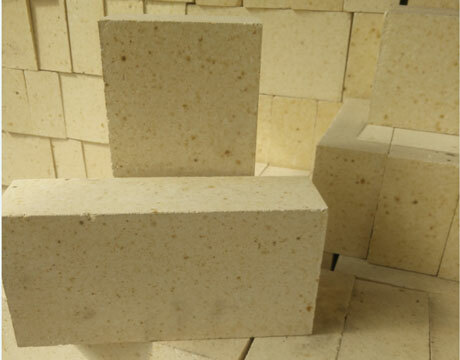 In the products with Al2O3 content less than 72%, the mullite crystal phase increases with the increase of Al2O3 content, and the thermal stability of the product increases accordingly. 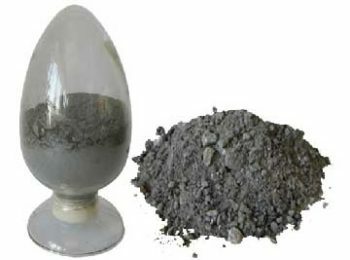 When the Al2O3 content in the product is more than 78%, the coexistent crystal phase is Mo. 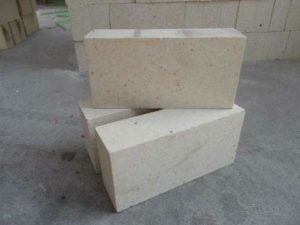 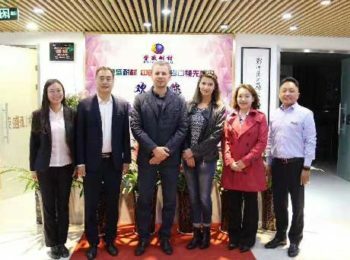 To the stone and corundum, increasing the Al2O3 content in the product will increase the amount of corundum crystal phase in the product, but the thermal expansion of corundum is greater than that of mullite. 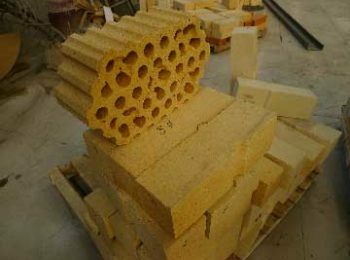 At present, it is mainly used for masonry blast furnace, hot blast stove, electric furnace top, blast furnace, reverberatory furnace, kiln lining of the same kiln, semi-circular sulphur and wind-fire partition wall of regenerator of glass melting furnace. 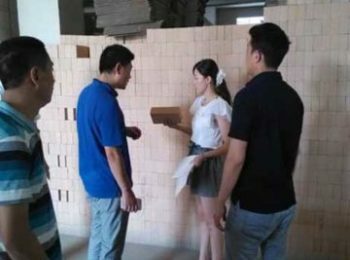 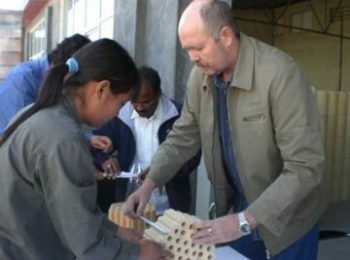 In addition, high-aluminum bricks are also widely used as lattice bricks for open hearth regenerators, plugs and nozzle bricks for gating systems. 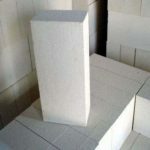 There are all types of high quality high alumina bricks for sale cheap in RS HIGH ALUMINA REFRACTORY COMPANY. If you are interested in our high alumina bricks price, you can send us an email for more now!